When we think about protecting the environment, images of turtles caught in fishing nets, birds with plastic in their bellies, clear cut forests and multiple forms of environmental pollution may come to mind. But animals and nature aren’t the only victims of environmental degradation; people are also the victims–especially those in poorer nations without the financial might to protect their lands and peoples from exploitation for the sake of economic growth in other countries. UNPO does, and why it might be extremely informative to meet their representatives on Saturday, April 18th. 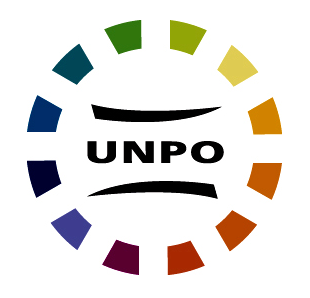 Rather than trying to reinvent the wheel, I have referred directly to their website to explain more about UNPO, and why they are an important group to our day. The Unrepresented Nations and Peoples Organization (UNPO) is an international, nonviolent, and democratic membership organization. Its members are indigenous peoples, minorities, and unrecognized or occupied territories who have joined together to protect and promote their human and cultural rights, to preserve their environments, and to find nonviolent solutions to conflicts which affect them. When I perused the UNPO list of member nations and territories, I was embarrassed to say how few I recognized; and I don’t think this is entirely an issue of my poor geography skills. I invite you to peruse through their member’s list page here. How familiar are you with these 46 nations or territories? Do you think they are represented on the international stage? What would it be like to live in a place that doesn’t have a voice? I believe UNPO is set on changing this inequity!